On eBay the caravan “suitable for affairs or murders” is for sale. 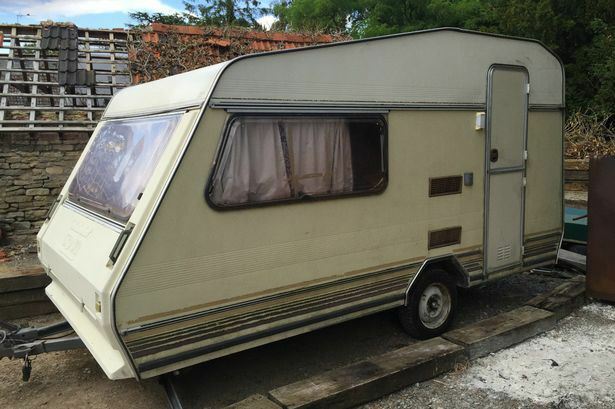 “Apparently I owned this utterly crap caravan for three weeks before actually setting eyes on it. “My husband drunkenly bought it on Ebay, and neglected to mention that one day he’d taken the day off work and driven halfway across the country to pick it up, deposit it around the back of our office, and failed to declare it as technically a marital ‘asset’ until recently.